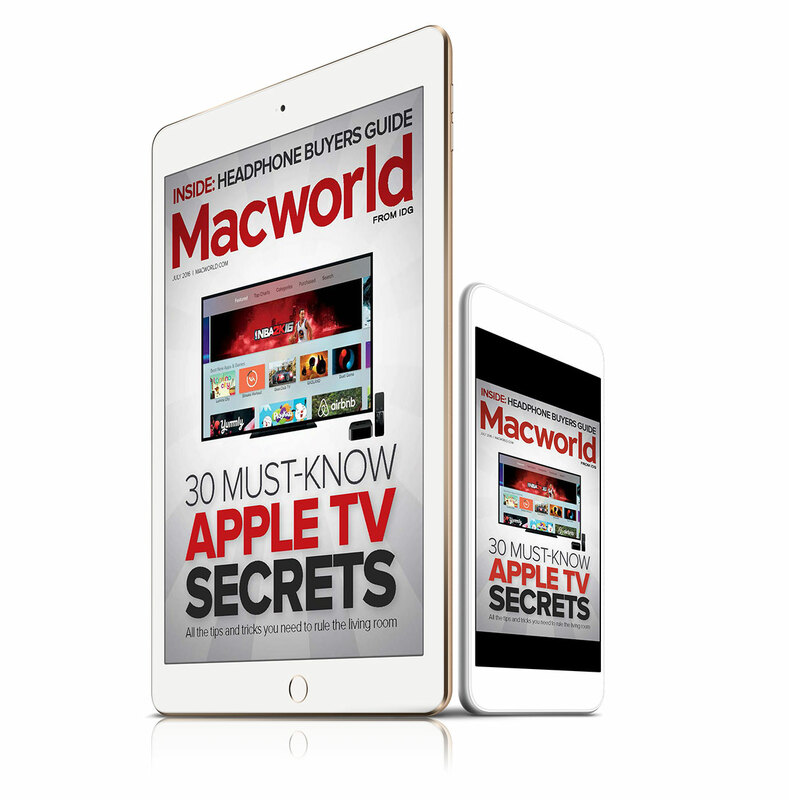 Macworld brings you the essential daily news and info about all things Apple. Subscribe now to our Digital Edition, save up to 79% and get access on any device! Only $19.97 for one year! Once we receive your subscription order you'll receive a confirmation email with instructions for downloading apps for each of these devices and how to access the Digital Edition provided by ZINIO. c/o IDG Consumer & SMB, Inc. I'll save up to 79% off the cover price! 12 issues for $19.97 - save 76%! 24 issues for $34.97 - save 79%! Best Deal! Would you like to receive email notifications from IDG, including newsletters and other offers? Would you like to receive special offers from our carefully selected marketing partners? Subscriber's Automatic Renewal Program: Your subscription will continue without interruption until you cancel. Before the start of each new annual term, you'll receive a subscription reminder notifying you of the discount rate then in effect. Then your credit card will be charged at that rate. You authorize your account to be charged at the rate on the reminder unless you cancel. You may cancel at any time by contacting customer service and receive a refund on all unsent issues.